A reworking of Avalanche by Leonard Cohen. 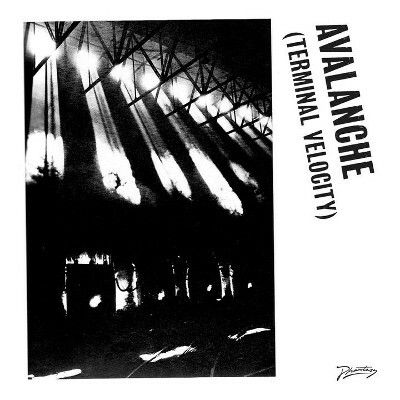 Avalanche (Terminal Velocity) (original mix) was released as an individual digital download on 25th July 2011 (catalogue number, BEC5161029 ). All the above versions were released together on the Avalanche (Terminal Velocity) EP. A digital download only release on 5th September 2011 (catalogue number, BEC5161050).